← The Piphers Share Their Christmas Story. Please Send Me Yours!! 2018 12 15. 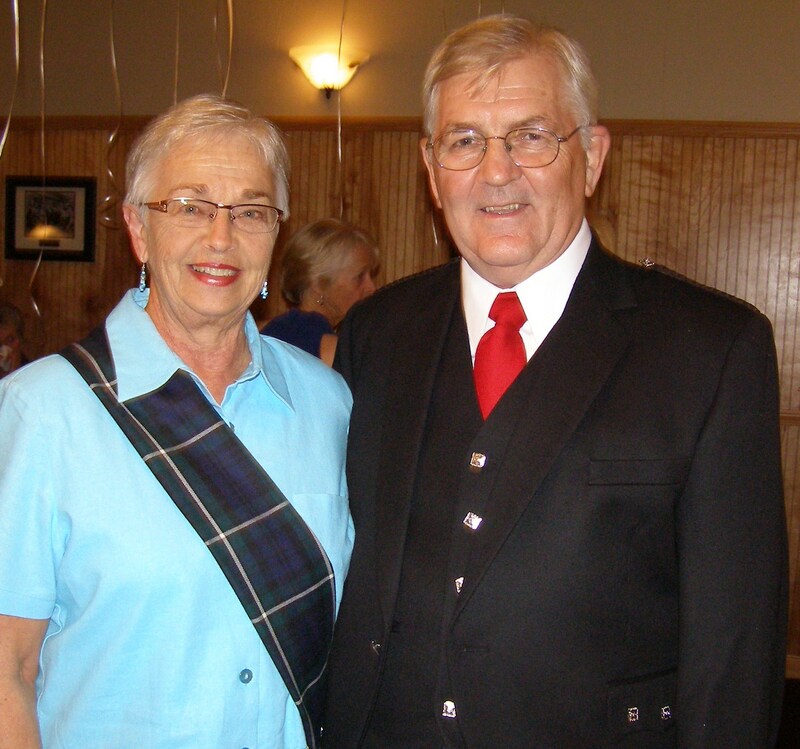 Christmas in Nova Scotia; David and Glenna Earle Share!! The Earles live at The Head of St Margaret’s Bay in Nova Scotia during the summer and just outside of Zephyr Hills, FL during the winter. CHRISTMAS IN NOVA SCOTIA is probably somewhat similar to the rest of Canada. We have a large Acadian French influence as well as the Celtic heritage, both of which play a significant role in the Christmas festivities of Nova Scotians. Music is an essential part of our celebrations and we try to attend as many performances as possible. Music is an important part of life in NS, and during the Christmas season there are many special musical holiday traditions. From carols, sung around the piano, to full-scale productions of family favourites, the sounds of the season delight thousands of families throughout our province year after year. Symphony Nova Scotia presents performances of the Nutcracker Suite and the Messiah as well as Christmas Baroque, all of which provide wonderful holiday outings that Nova Scotians have enjoyed for decades. musicians and a children’s choir as well as the Stadacona Band. Upon leaving this type of evening, one feels a true sense of the real spirit of Christmas! to insist on a Holiday Concert, in order to be all-inclusive for all ethnic origins. It changed the face of our concerts, and for many of us it was not necessarily for the better. We no longer could refer to the Christian side of the holiday celebration. I understand there may be a change coming in the near future to return to the traditional type of Christmas concert. Many other things are taking place around the city this year, Oliver at the live Neptune Theatre, tree lighting ceremony in downtown Halifax, parades, to name a few of the events. Another outstanding concert is by Tom Jackson to aid the Food Banks, always a joy to attend. us as it is the time we share a wonderful seafood casserole dinner, typically Nova Scotian. After enjoying a fine meal, the music begins. We sing and play music until everyone is too tired to participate any longer. Day, Dec 26th. So as you can tell, most of the celebrations we share are around music and food. It is always a happy time and we are especially blessed when all of us can be together. We hope all of you have a blessed Merry Christmas with all your families around and we wish you health and happiness in the coming year. Sincerely, Glenna and David Earle.